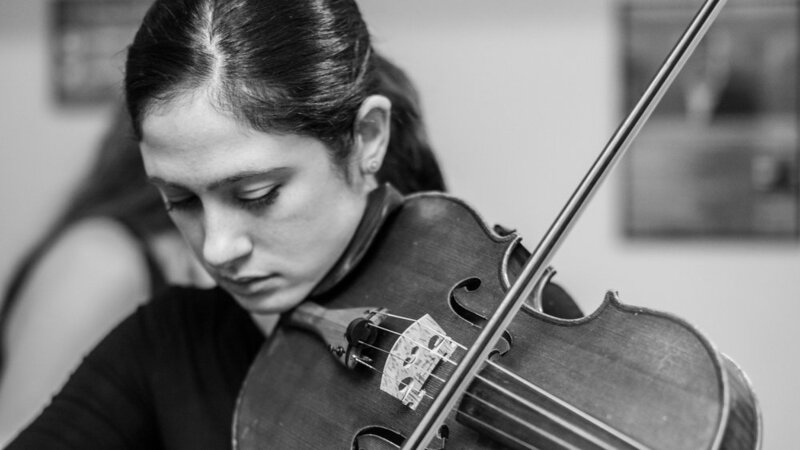 Classical Bridge Academy offers a unique, diverse experience for the young dedicated musicians who are seeking for the development in their art and the opportunity to connect with the professional music world. The Academy consist of the internationally recognized artist faculty and panelists from the diverse sectors of international music organizations. We are open to all instrumentalists and ensemble players who major in music. Our mission is to inspire and bring artistic excellence to young musicians by providing innovative programming, performance opportunities, lessons, master classes and other educational experiences, and to provide them opportunities to understand and connect with the professional music world by participating panel discussions, group discussions and one-on- one career advice sessions with panelists who are managers, presenters, record producers, publicists and more. We hope that young musicians who participate in the academy will be enriched by the multi-facade experience, and find their own unique musical path by learning true knowledge in music and sharing them to the world having the Academy experience as a stepping stone.